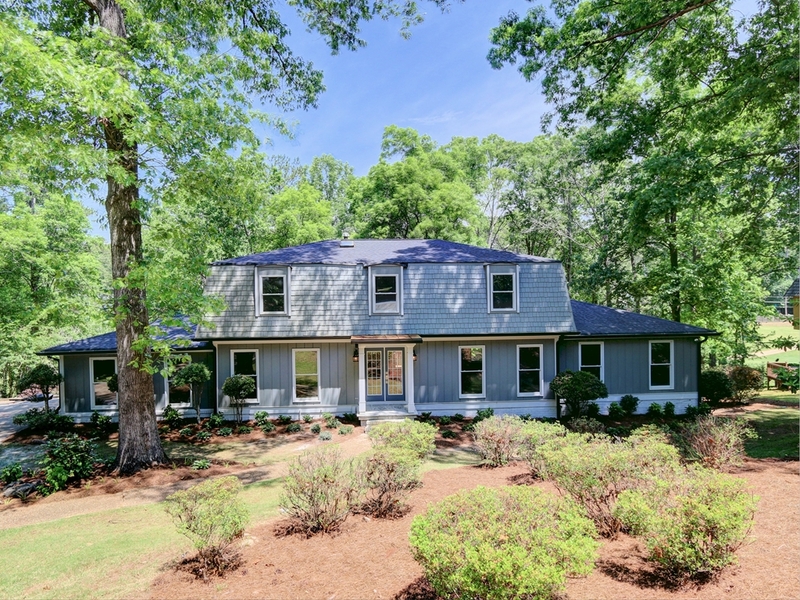 From in-town neighborhoods to the new suburban/urban living of Smyrna, to country club suburban life, a variety of homes to suit every lifestyle in are available in Atlanta and nearby communities. Here’s what an average of $680,000 can buy. 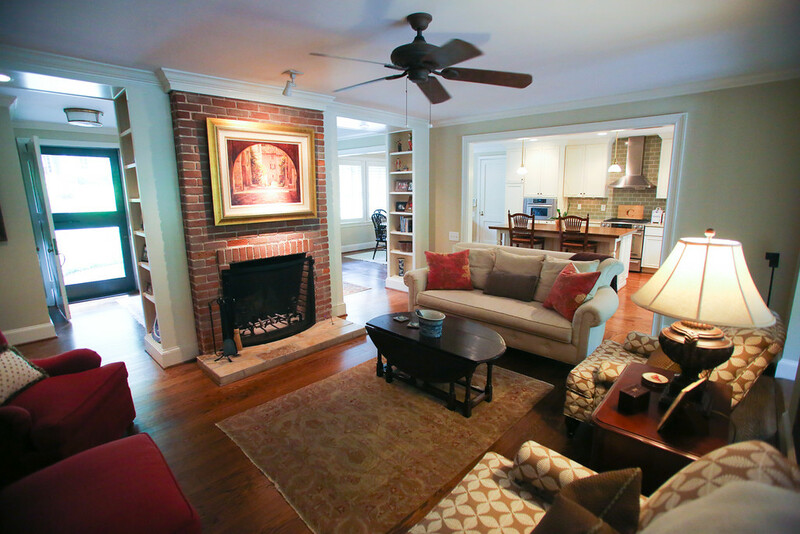 What: This home offers spacious traditional style living in the suburban/urban city of Smyrna. Walk to the Village Green for restaurants, retail and community events. 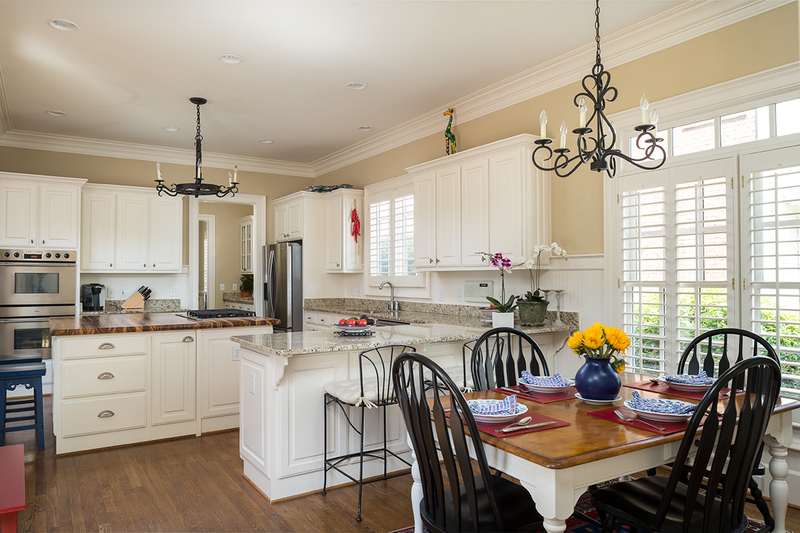 This 2 story home built in 2002 features 10 foot ceilings, a chef’s kitchen, exquisite wainscoting and plantation shutters throughout. 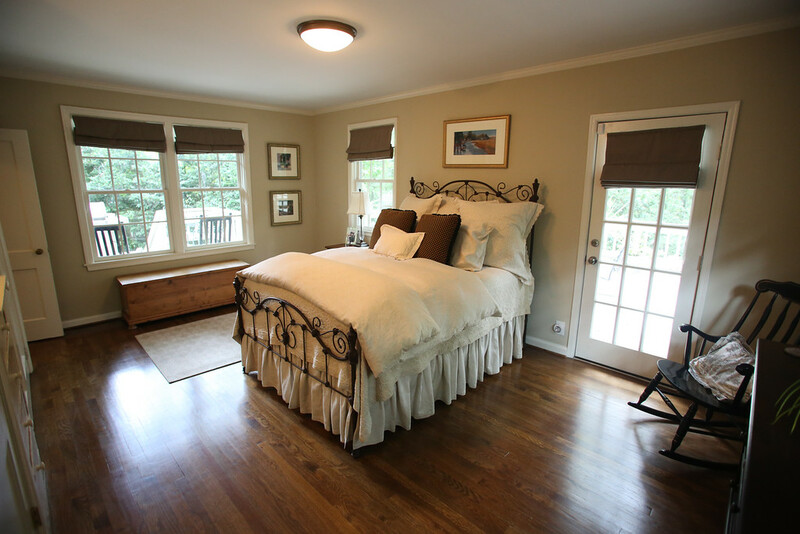 Great for empty nesters and seniors with the Cobb County tax discount, an elevator and a guest suite over the garage. HOA fees cover yard maintenance, security system, pest control. 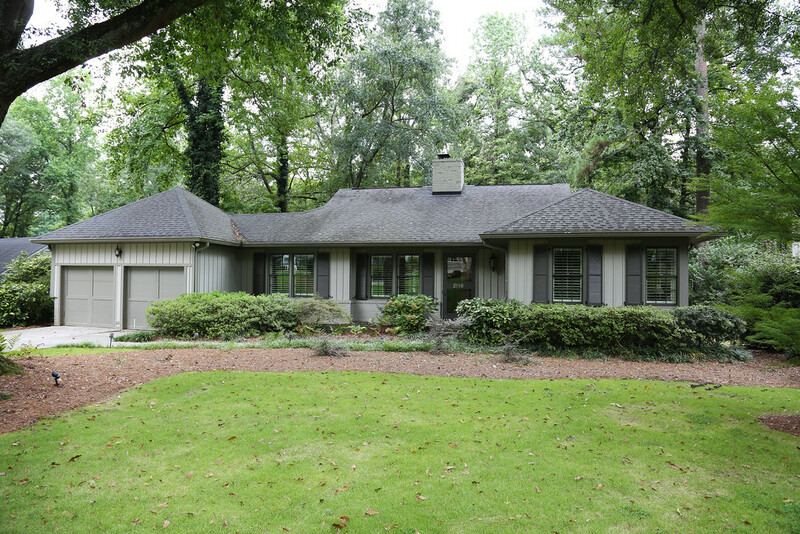 What: A traditional bungalow in the established in-town Buckhead neighborhood of Wildwood. 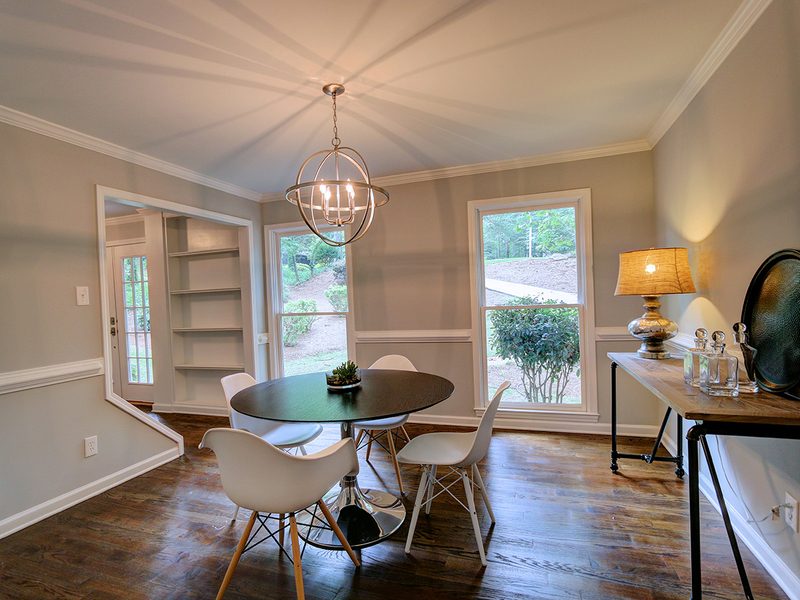 This 3 bedroom, 3 bath home built in 1950 features and open floor plan with a complete renovation in 2007. Updates include new kitchen and baths with new plumbing, cabinets, fixtures and appliances. Hardwood floors throughout, new windows, lighting, wiring, moldings and a huge deck more make this show home move in ready. 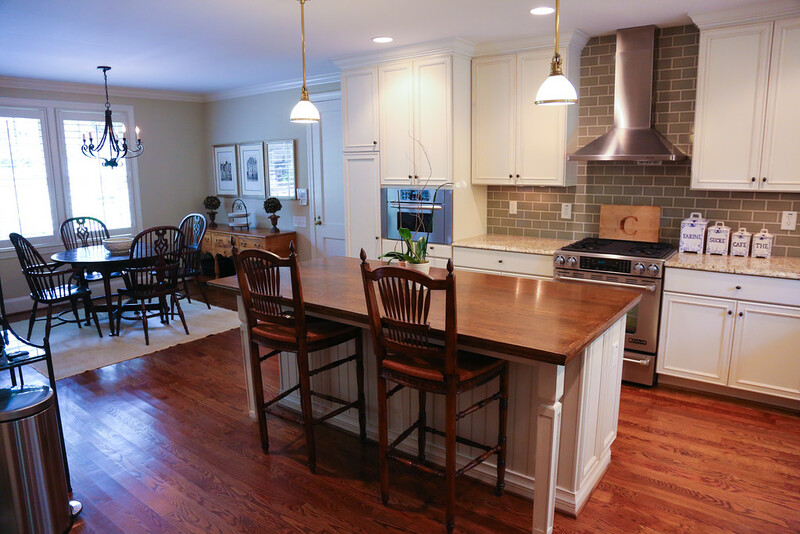 What: Enjoy the stunning renovations of this 1986 traditional in sought-after Indian Hills Country Club. This golf course home on a cul-de-sac has lots of windows and views of the golf course from the entire back of the house. An open, modern floorplan with 5 bedrooms and 3.5 baths. Great for a family in a top notch public schools district. 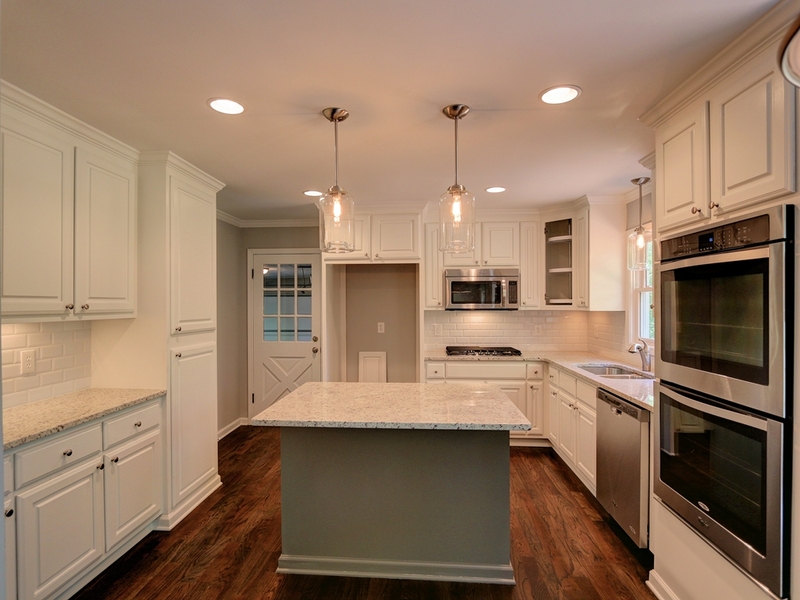 Fantastic updated kitchen. 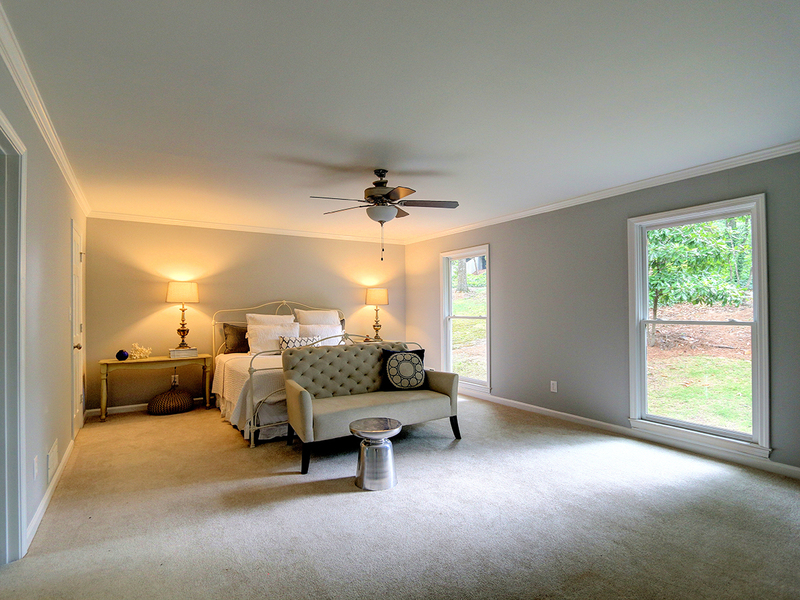 Full basement features a media room, additional bedroom, bath & with golf course views and French doors leading to the patio and an unfinished storage area.